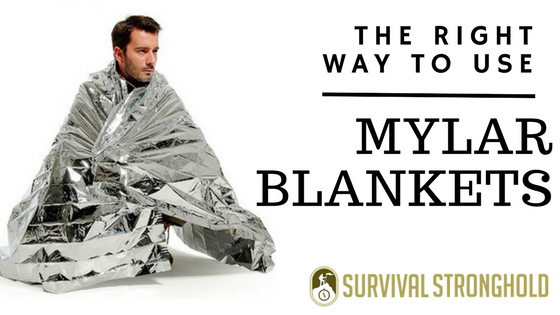 A mylar blanket emergency blanket is a very common item to throw in a bug out bag or emergency kit. It can be a very handy item, but it’s not necessarily supposed to be used the same way you would any other blanket. There are a couple of things you should know about mylar before depending on it as your wilderness survival or post-disaster blanket. Mylar was designed to be used in emergencies, and you’ll often see people wrapped in mylar blankets they’ve been handed by emergency personnel after a traumatic accident or event. Mylar blankets are very handy, for sure, but you should only use for certain incidents, they can be deadly in others. Mylar blankets, which are typically made of a thin reflective sheet of mylar attached to a lightweight, synthetic blanket are only designed to keep body heat in, but they will only keep you warm, they won’t warm you up if you’re already too cold. Don’t rely on mylar blankets to keep you warm on a cold night, or to revive someone exposed to extreme cold. Mylar doesn’t breathe like natural fibers do, and for this reason, it is not only helpful, but actually risky to use in cold or damp environments. 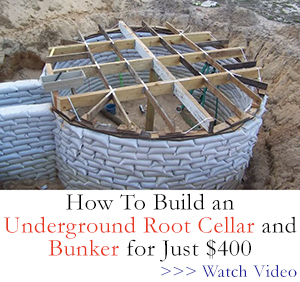 It can trap moisture in, which can cause chill or even hypothermia. Natural fiber like wool, or leaves and bark in a pinch, will be far more effective than a mylar blanket. Handy on the side of a road after an accident, but deadly if you’re trying to hide in the wilderness, shiny, noisy mylar will definitely get you noticed. Natural fiber, neutral-colored blankets are much more discrete and safe. Is a mylar blanket worth it? Despite these important considerations, mylar is still useful to put in your bag or emergency kit. If you use it right and keep these important cautions in mind, it can still be life-saving to be able to retain body heat before losing it and even to attract attention or reflect the sun’s light. Mylar isn’t useless at all, and since they’re so lightweight and cheap, they’re still great survival tools if you know how to use them.